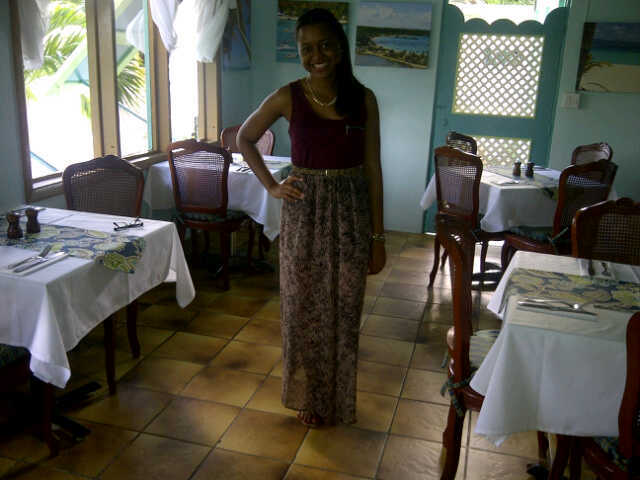 Visiting some restaurants in Anguilla on Tourist Day! 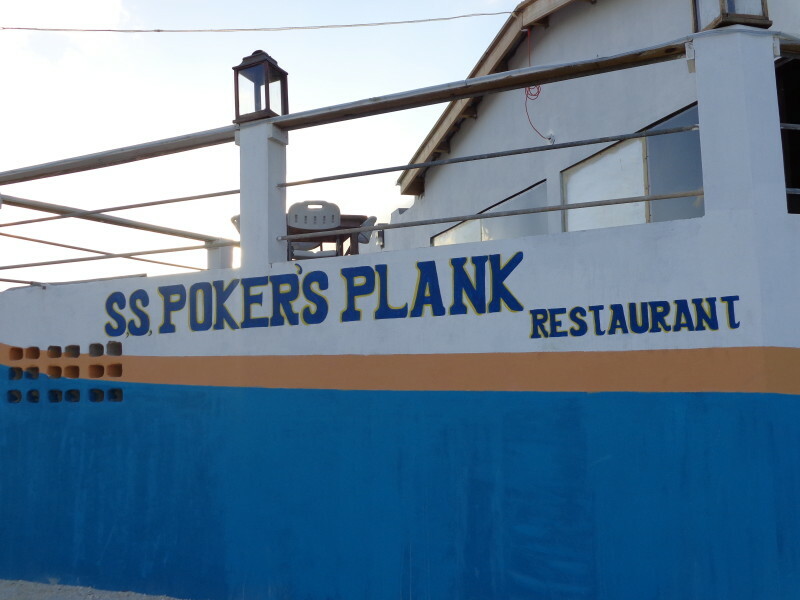 My Anguilla Experience is always on the lookout for interesting stories about locals and visitors enjoying what Anguilla has to offer including the restaurants in Anguilla. My sister and her friends came up with an idea called Tourist Day in 2012. I thought the idea was great and I wanted to share it with you here at myanguillaexperience.com. See below the description of Tourist Day from these beautiful ladies. Why did you start Tourist Day? As recent university graduates, when we moved back home to Anguilla, we found that as we integrated into the next phase of our life, the working phase, we spent less and less time together as friends. Additionally, we noted that it was very easy to fall into the monotony of work and become complacent or busy in terms of our extracurricular activities and how we utilized our leisure time. With the understanding that we were indeed “lucky” to live somewhere where most people only dreamed of vacationing, we decided to not just live in Anguilla, but to embrace Anguilla. 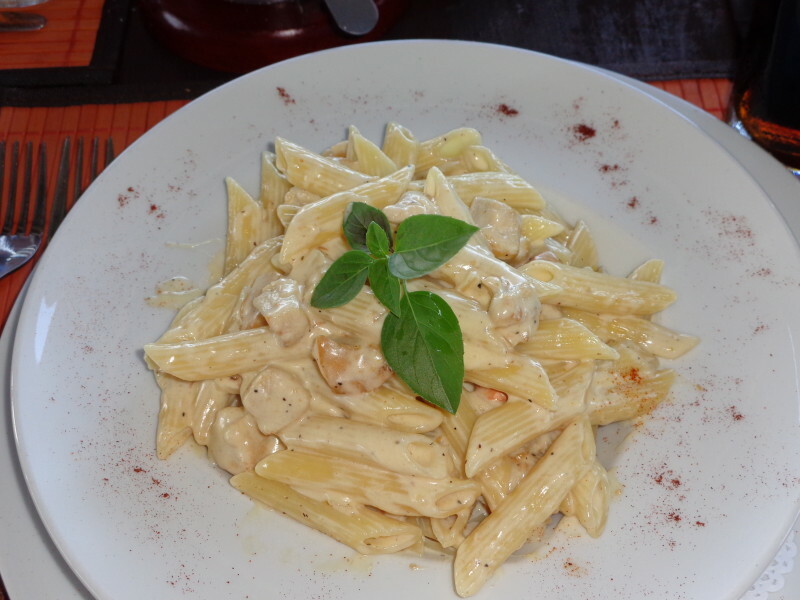 Most of our tourist days involve eating because we love food especially Anguillian cuisine. A day locals can relax and enjoy the simple pleasures and benefits of island life which we normally take for granted. A tourist day can give you an opportunity to enjoy our island from the perspective of a tourist. 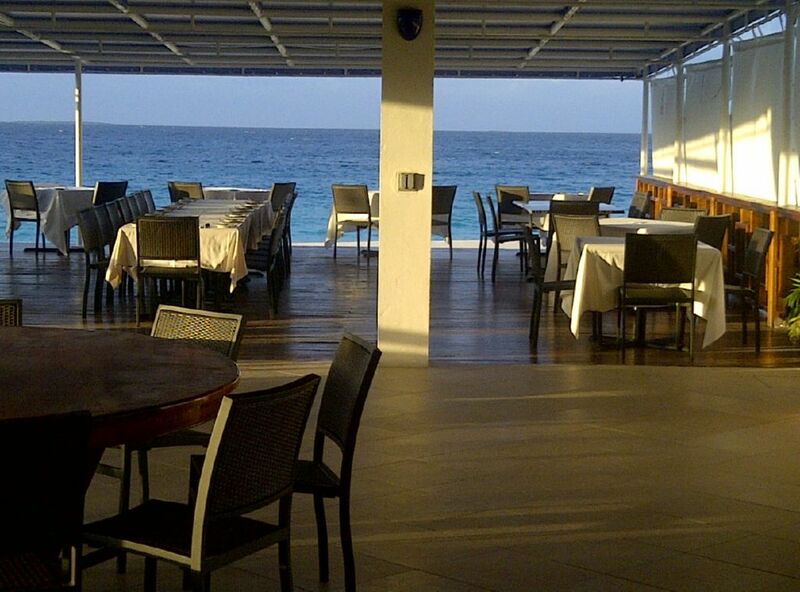 It will open your eyes as to how beautiful Anguilla is and all it has to offer in terms of cuisine, art, nature etc. We usually end our tourist days at Blanchards Beach Shack because it is just a great place for locals and tourists alike to relax. The staff are friendly and the frozen drinks and dessert (brownies especially) are the best! Thus far, we have had two tourist days. Future plans for tourist day as we branch out include snorkeling, kayaking, visiting nearby cays, and perhaps cost permitting an overnight stay at one of Anguilla’s five star hotels. Tourist day can mean different things to different people as you engage in varying activities. In a nutshell, it is basically just a day for you to look forward to, to connect with family and friends while embracing and enjoying Anguilla and all it has to offer. Nothing in Anguilla is limited to tourists, everything is accessible and available for tourists and locals alike to enjoy! 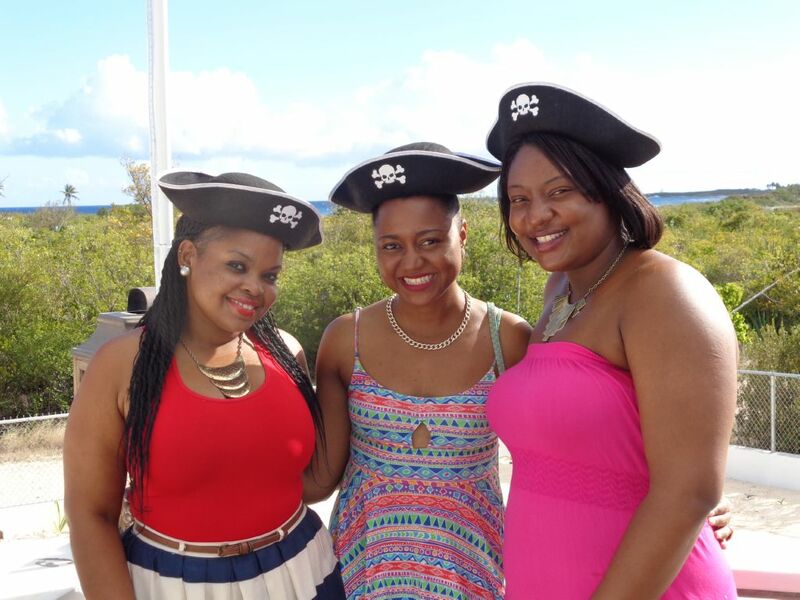 My Anguilla Experience would like to commend these beautiful ladies on this wonderful idea and for sharing Tourist Day with our readers. 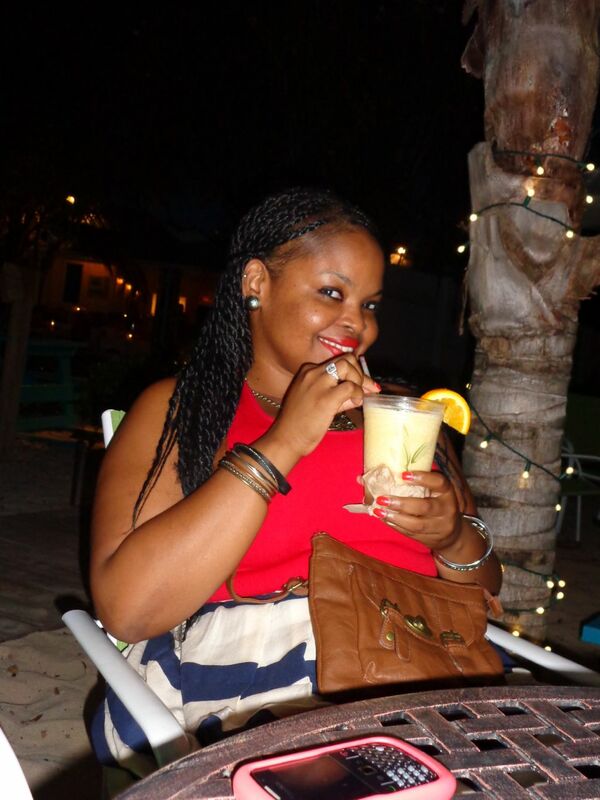 Sherise wrote about some of her favourite places to chill, eat and drink in Anguilla here and also shared some reasons why summer is a great time to come to Anguilla here. If you would like regular updates on Anguilla, follow My Anguilla Experience on Facebook, YouTube and Twitter (ShelleciaB). Style Enthusiast. Closet Adventure-Seeker. Youth Advocate. Mojito Lover. My daily mantra is “Life is not meant to be lived on the sidelines.” I love the excitement and wonder of travel, discovering new places and faces. When I’m not consumed by wanderlust, I really enjoy feeding my mind and stomach! Dining is perhaps one of my most favourite pastimes and I consider myself a bit of a foodie. 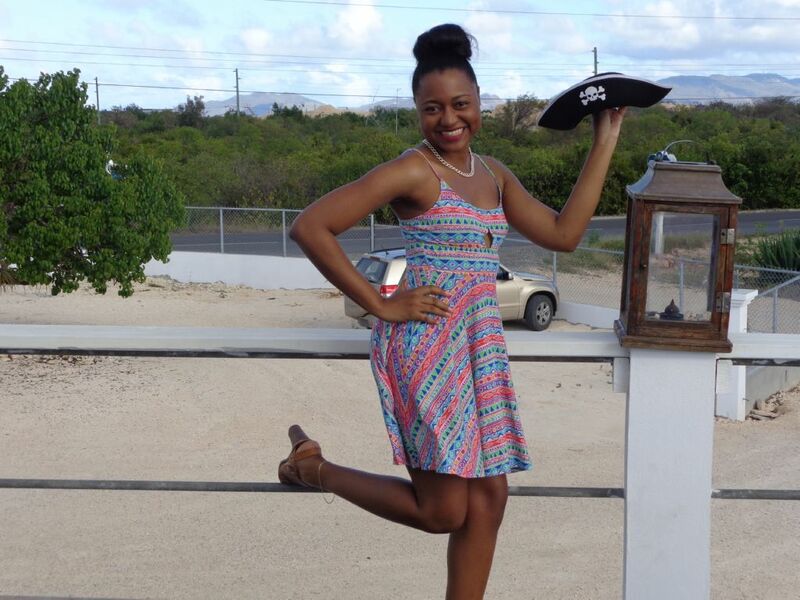 Animals in my Backyard – My Anguilla Experience! Sounds as if you gals know how to have fun! Good for you! Hi Ellen. We do. You know as well as we do that it is easy to have a good time in Anguilla! Seems like your Anguilla experience has solidified why Anguilla is the cuisine capital of the Caribbean…the food looks great! Very true. 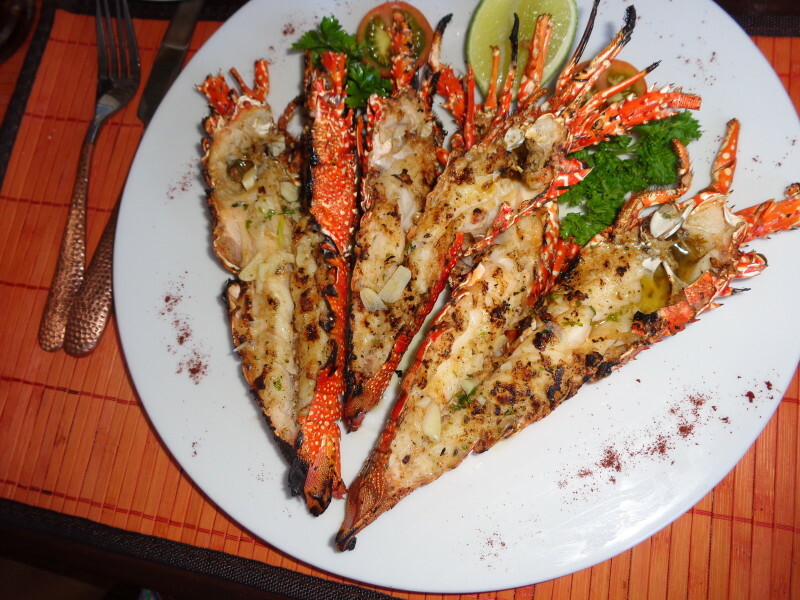 Most people are not disappointed when they eat out at our fabulous restaurants, bistros or road side grills. I hope you enjoy Anguilla Day!